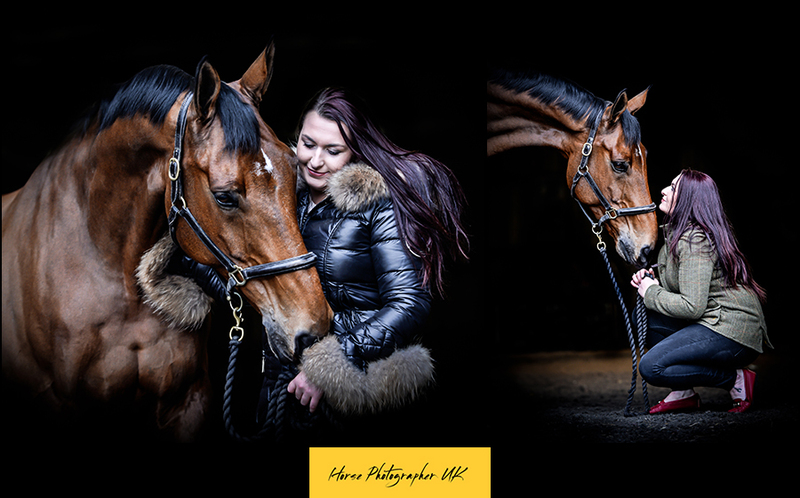 I was contacted by one of our existing clients, Sarah from a local riding school to ask if I would do a photo session for them, of course I was happy to help. 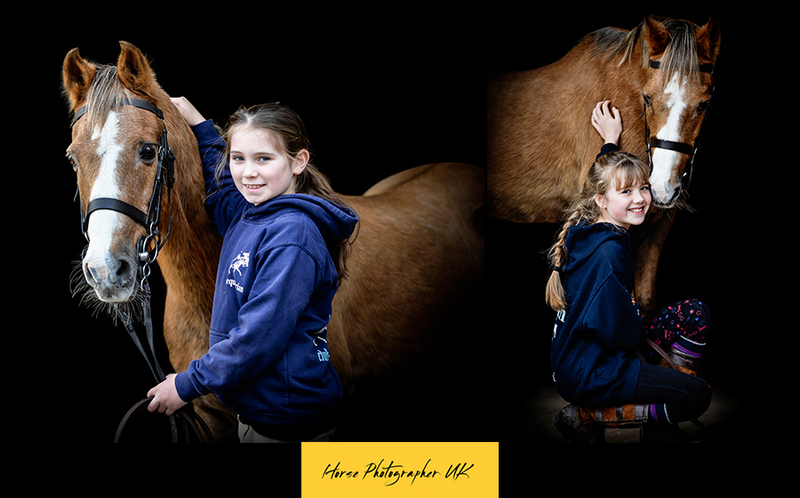 We set up for the day and spent 15 minutes per person taking shots of the children from the riding school. 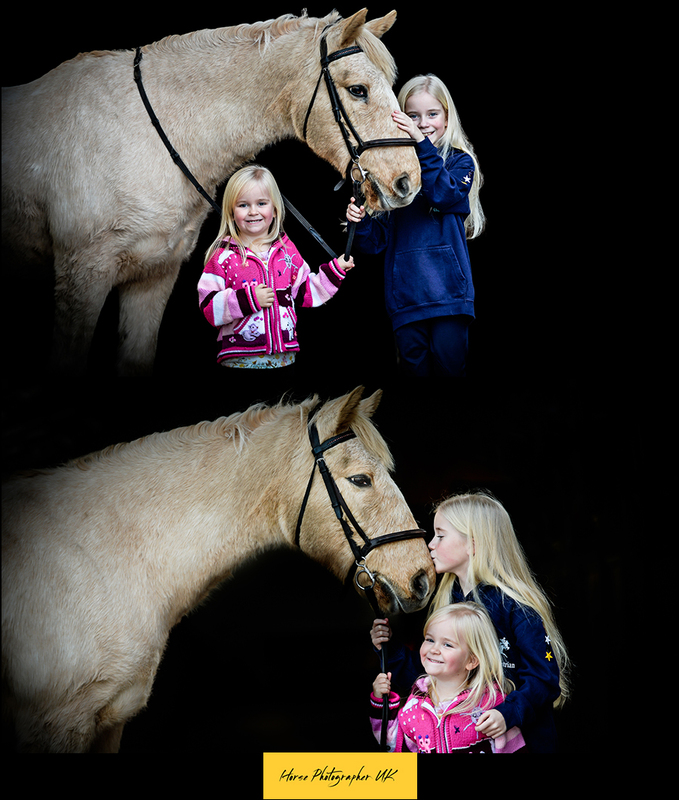 We did about 24 children with most of them wearing the Equestrian Club’s clothes. 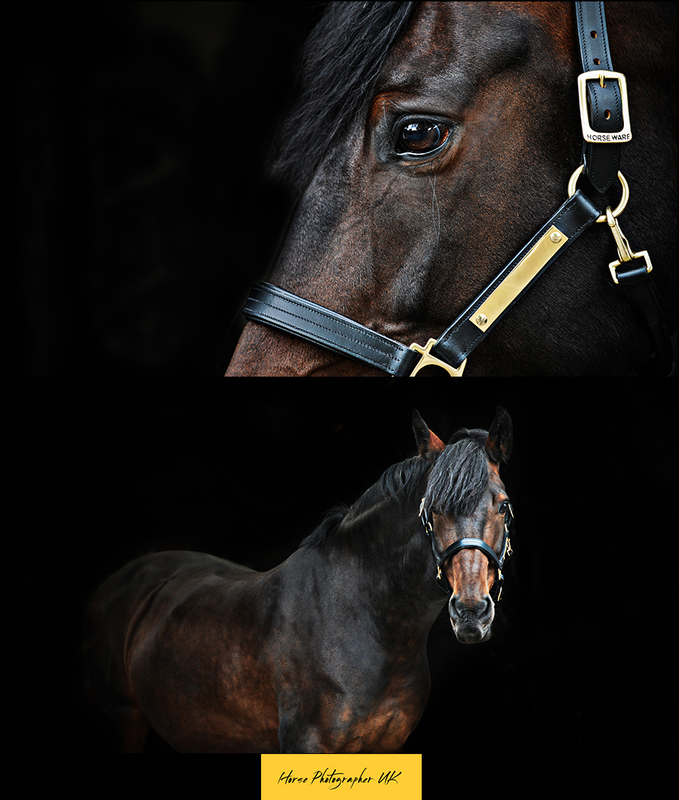 There was a wide variety of horses from small ponies through to a 30-year-old horse. As well as the children we also had some babies, adults and even families. 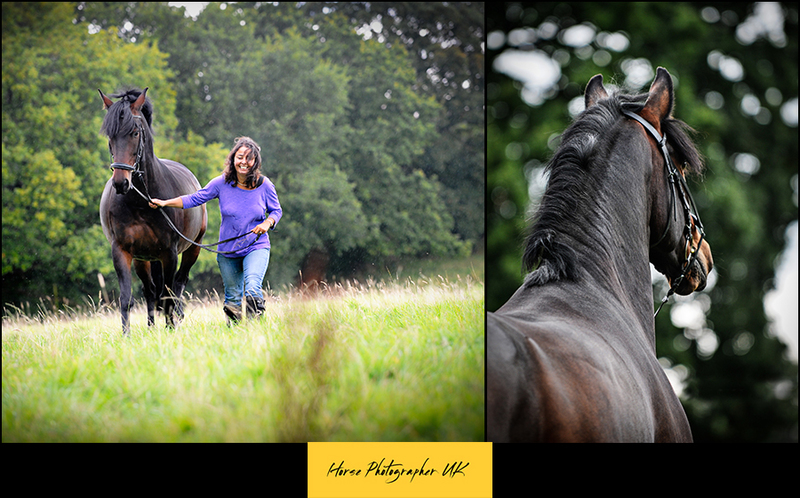 I have the pleasure of working with Sharon on a previous occasion which was 6 years ago when I photographed her horse. 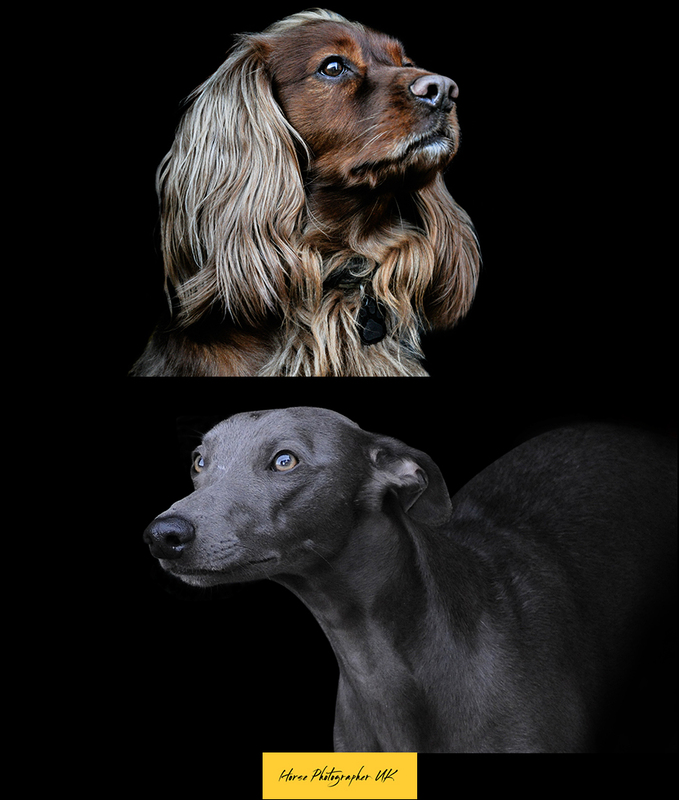 This time it was to photograph her dogs, all 5 of them! 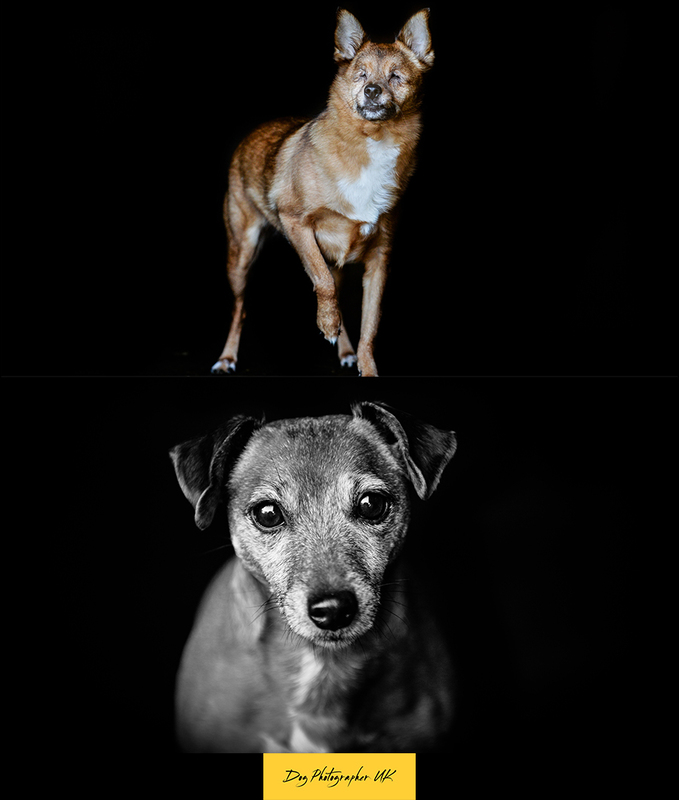 Ellee-Mae and Edward who are Jack Russell’s, Dotty a mixed breed, Murphy a German Shepherd and Izzee a terrier and chihuahua cross. Little Dotty was found down a drain with her 5 siblings in Spain and little Izzee was born with no eyes. We did the shoot at Sharon’s home on a cold December day. 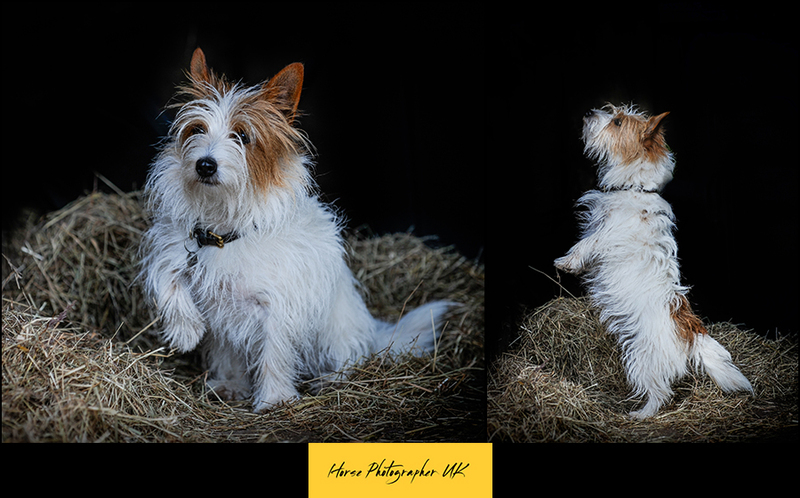 Sharon didn’t want to be in the photo’s, but we had lots of fun capturing the dogs and all their individual characters. 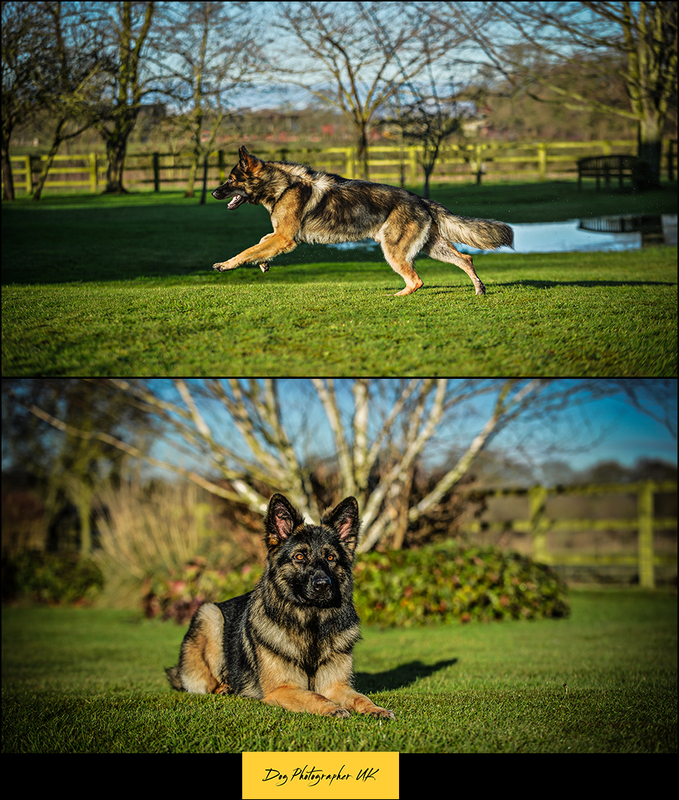 Ben rescued Barlow and is currently in the middle of his training program which is going well although Barlow gets very excited around other dogs. 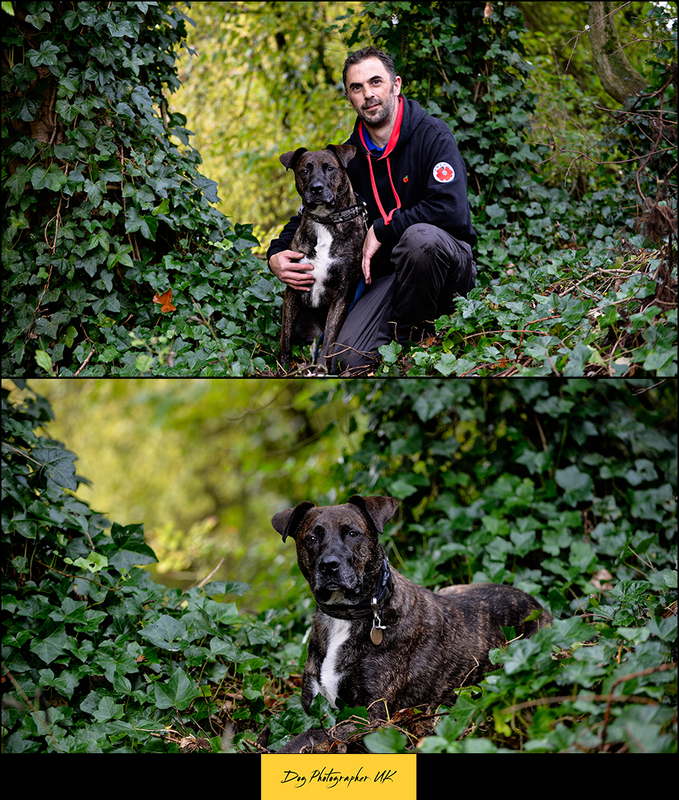 Prior to being rescued by Ben, Barlow was being used as a bait dog. It was lovely to see what a strong bond these two have. 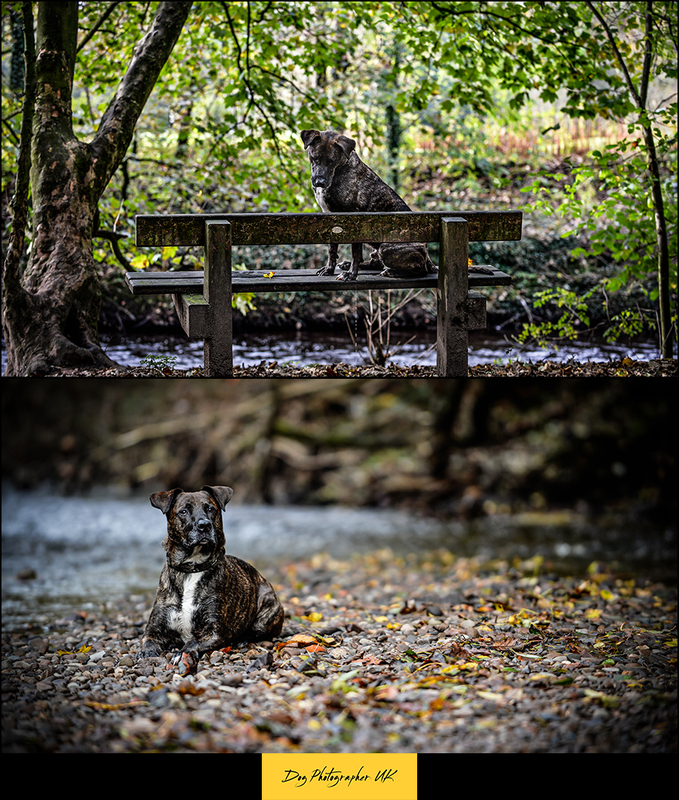 We went to Reddish Vale Park for our shoot and unsurprisingly we ended up in the water – good job I never leave home without my wellies! 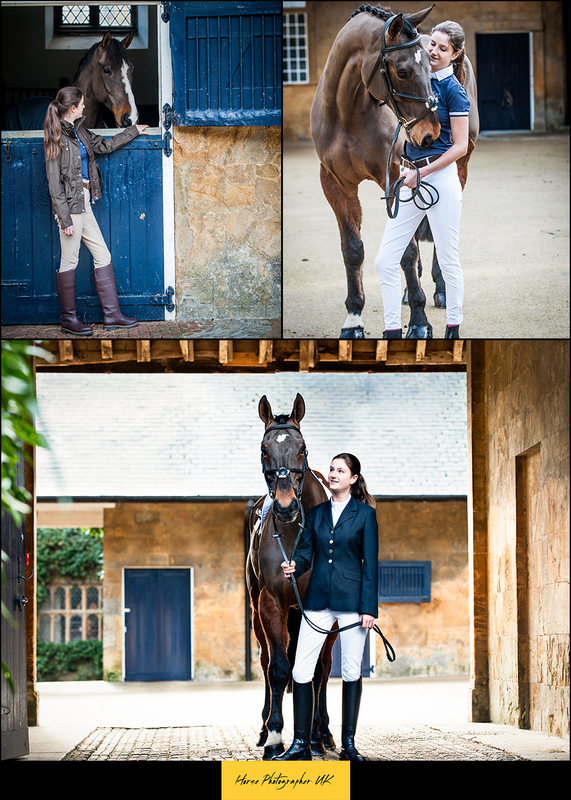 We had lots of fun on this shoot. In recent years the amount of commercial contracts which we have undertaken has grown rapidly, something which we are very proud of. We love working with other companies who share our passion for animals in order to create the perfect marketing plan for them. 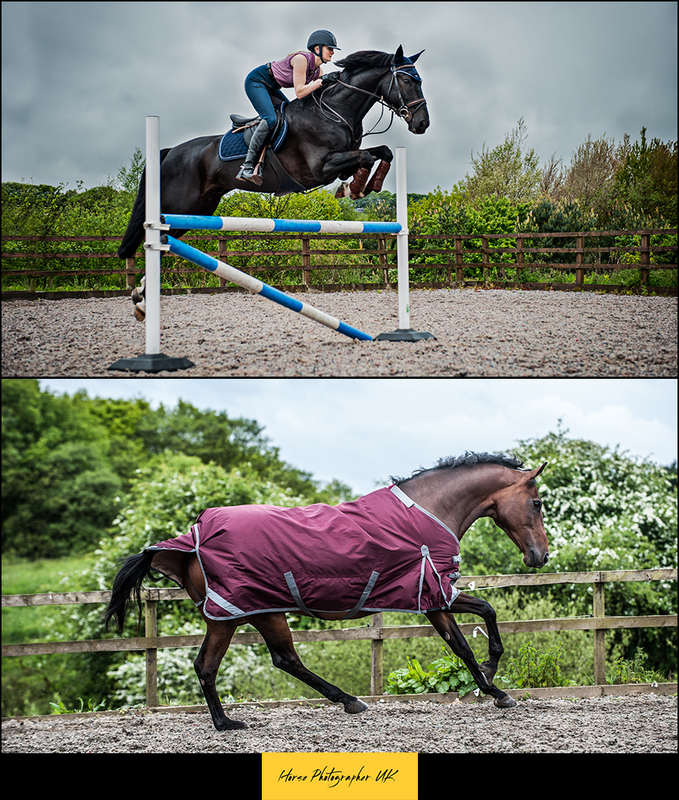 Some of the Companies who we have had the pleasure to work alongside include; Petplan, Equitrek, Harry Hall, Derby House, Hugo & Otto, Caldene, Cheshire Magazine, Denby House, The Bobble Hat Company and William Thomas. 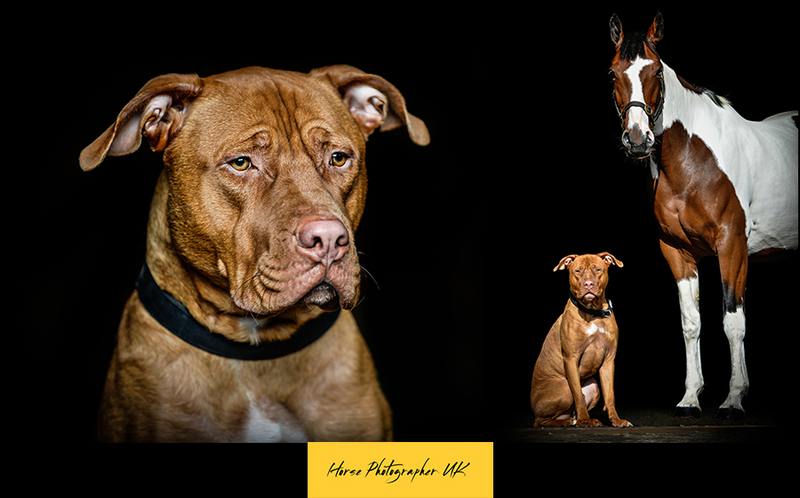 We are all so happy to welcome Debbie to our photography family. 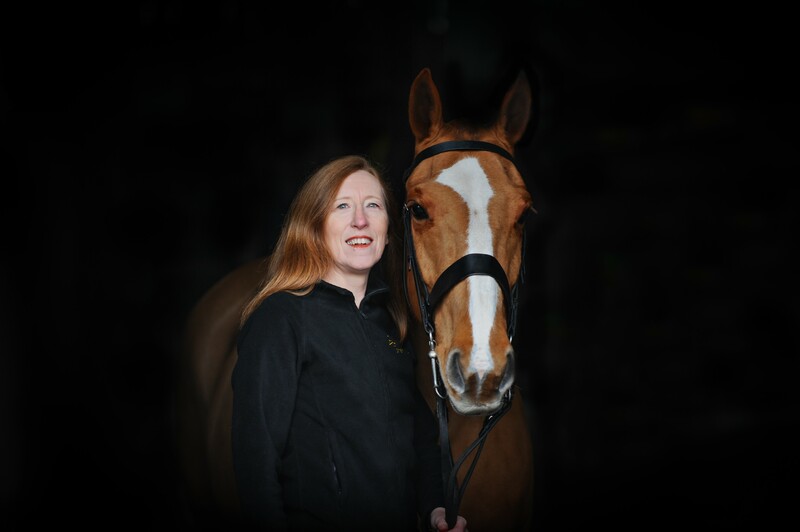 Debbie, who lives in Sale, Manchester will be covering the Lancashire and Manchester area and is a great addition to the team. “Originally from London I moved to Manchester in the late 90’s and have never looked back. My passion for photography began when I had the opportunity to photograph wildlife on the Galapagos Islands getting up close and personal with animals such as iguanas, frigate birds and albatross. 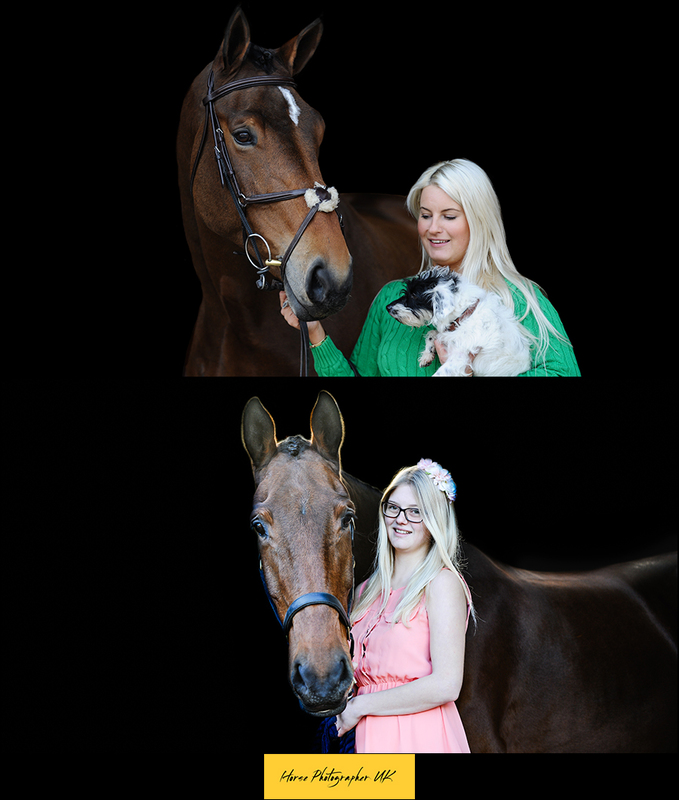 Our family expanded with the arrival of our beautiful Irish Sports Horse Tequila who we enjoy competing with in dressage and show jumping. Having had Shetlands, horses and dogs (including a rather large St Bernard!) 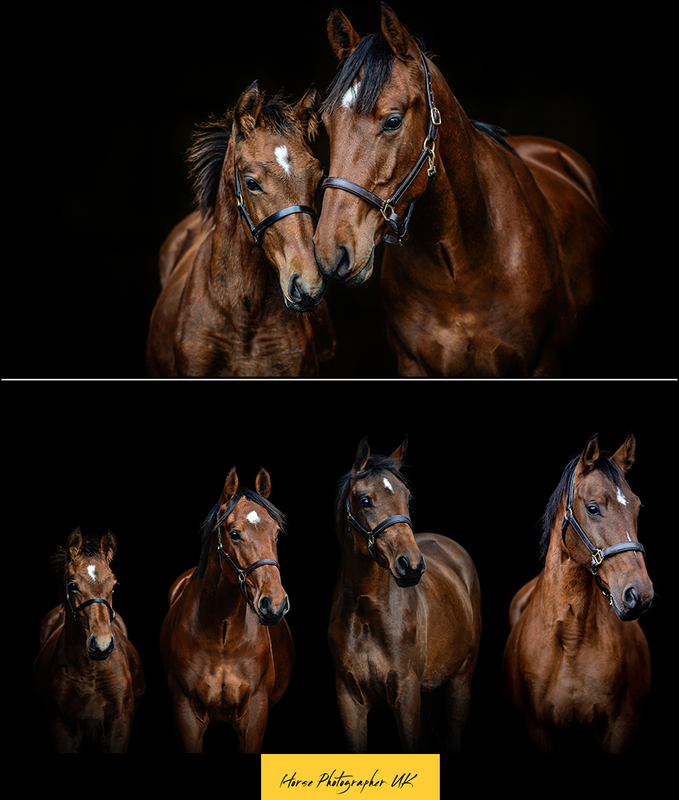 in my younger years I am delighted that horses and dogs have re-entered my life and that I now have the opportunity to capture beautiful images of them and their owners, creating wonderful memories and beautiful works of art”. 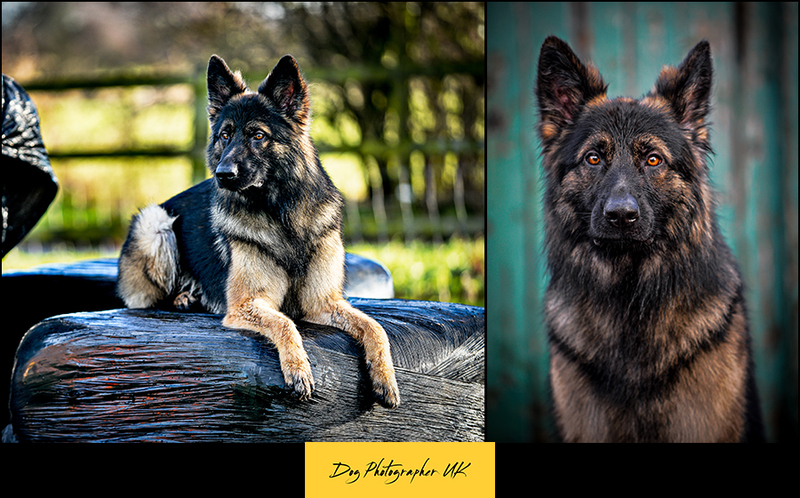 We cannot wait to share Debbie’s journey with you…. 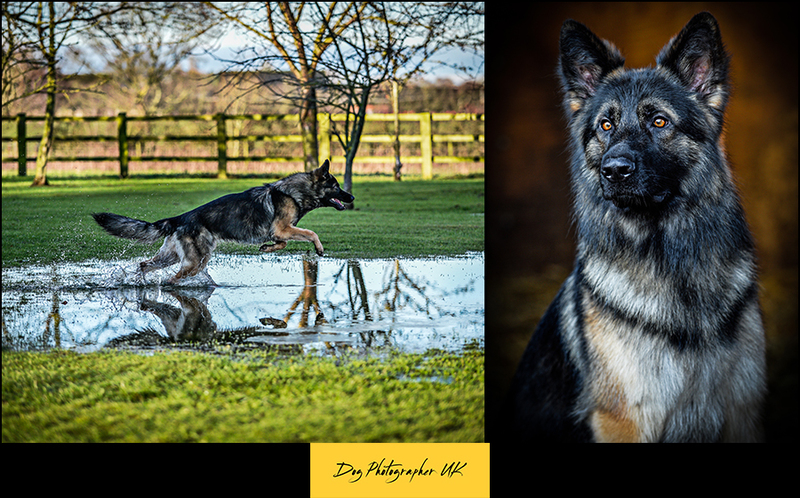 Steve, www.dogphotographerukcheshirewest.co.uk and I headed down to Emma’s, www.horsephotographeruksurrey.co.uk territory in Surrey for a full day of training. 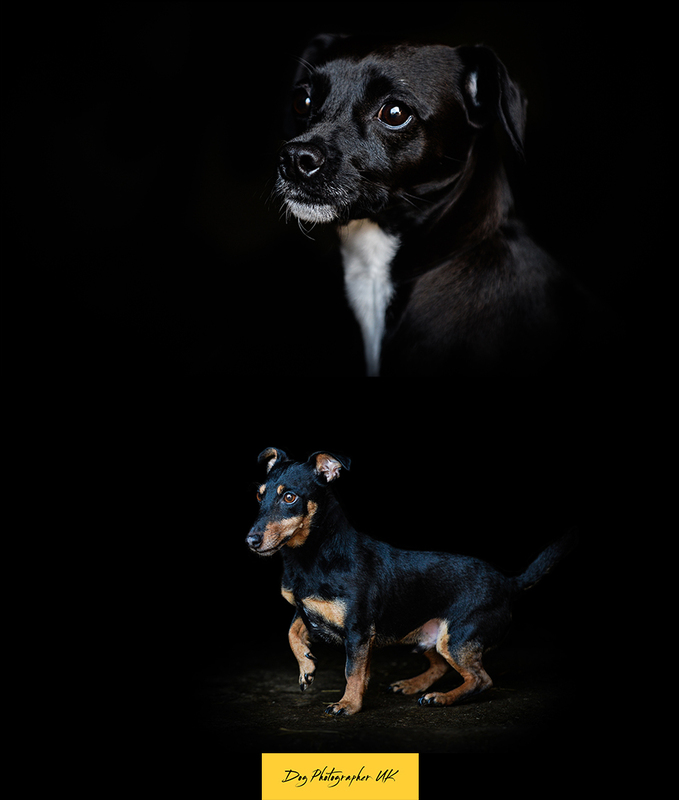 We began the day with the dogs, Skye a collie and Sammy a puggle. 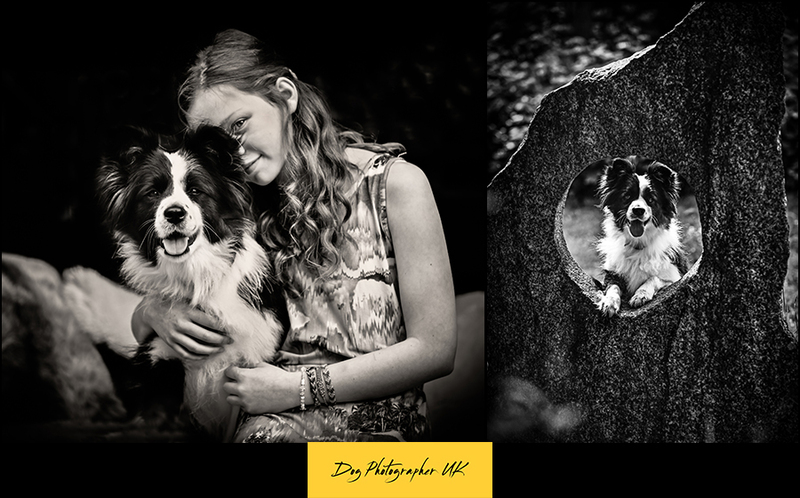 First it was the turn of Rachel and Skye – we did this in their back garden in Kingston-upon-Thames which was more than ample in size with lots of choice of areas. 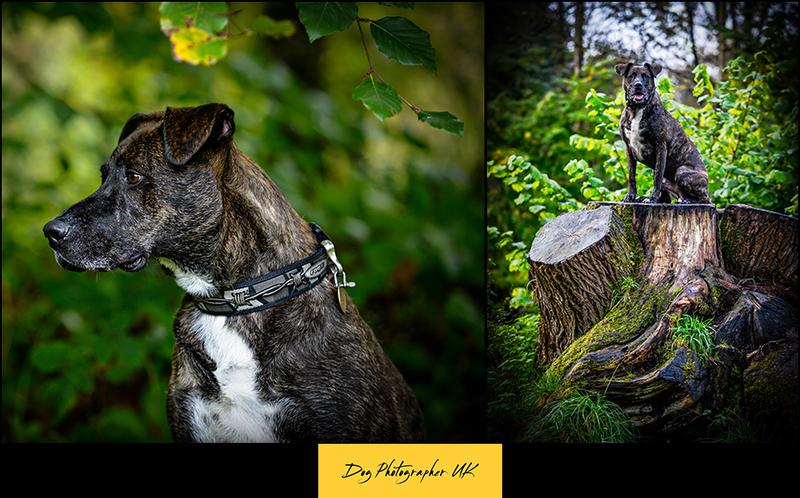 Then we went out and about for a more urban look for Mille and Sammy the puggle’s turn. 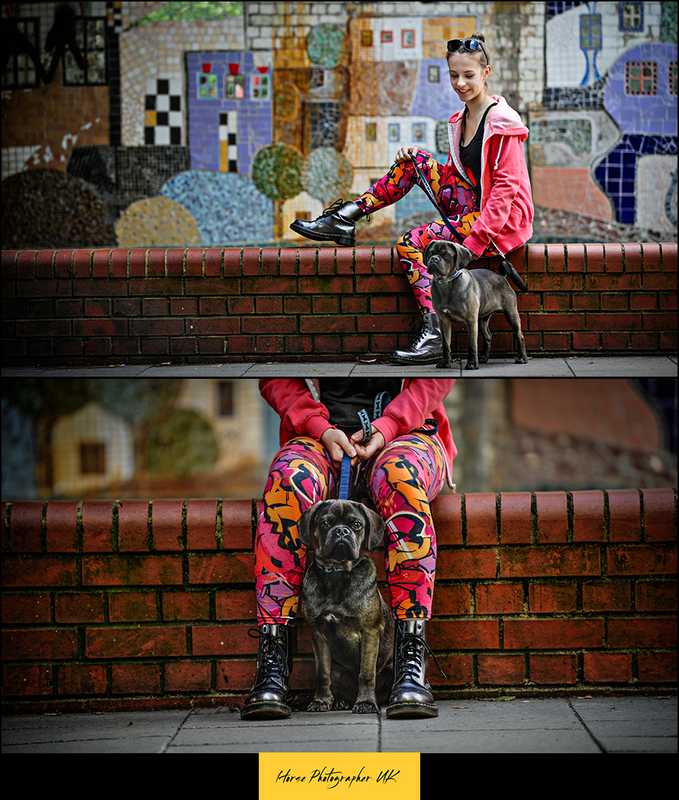 Millie wore some funky leggings and Dr Marten boots and we got some great shots using mosaic wall art and a graffiti mural. After breaking for a lovely lunch we then headed out to Chobham Common with a beautiful dressage horse called Rudy and its rider Melinda. 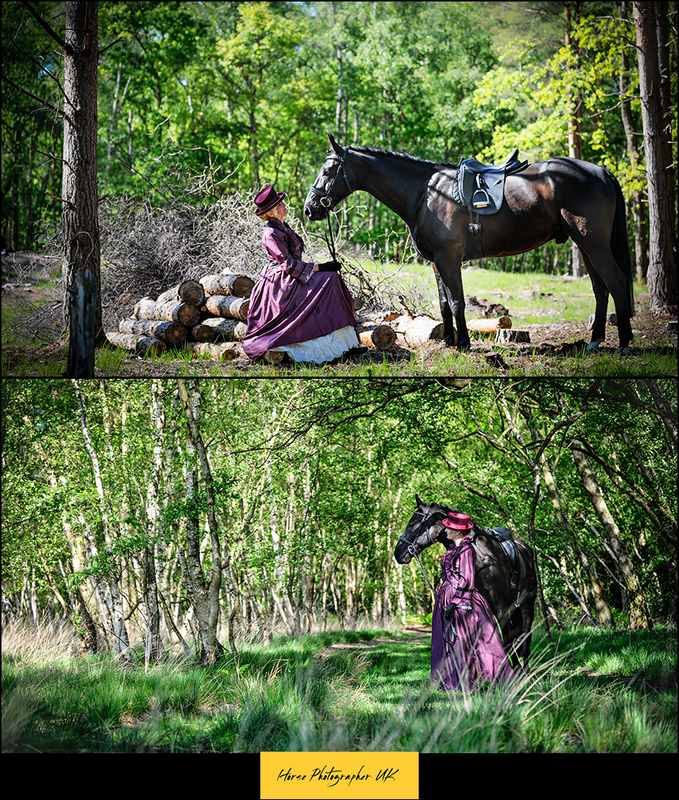 Emma styled this shoot for us and she chose a Victorian theme with the model wearing a beautiful purple gown. 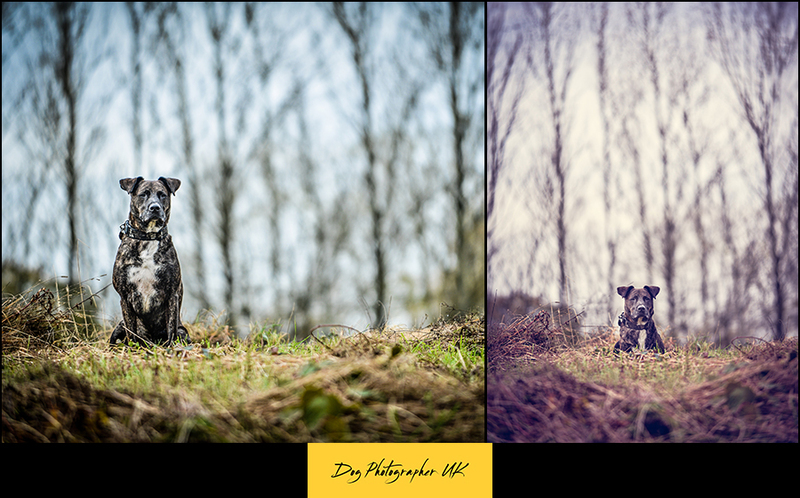 It was such a sunny day I was a bit worried that it would be too bright however we managed to create some lovely dappled shots. 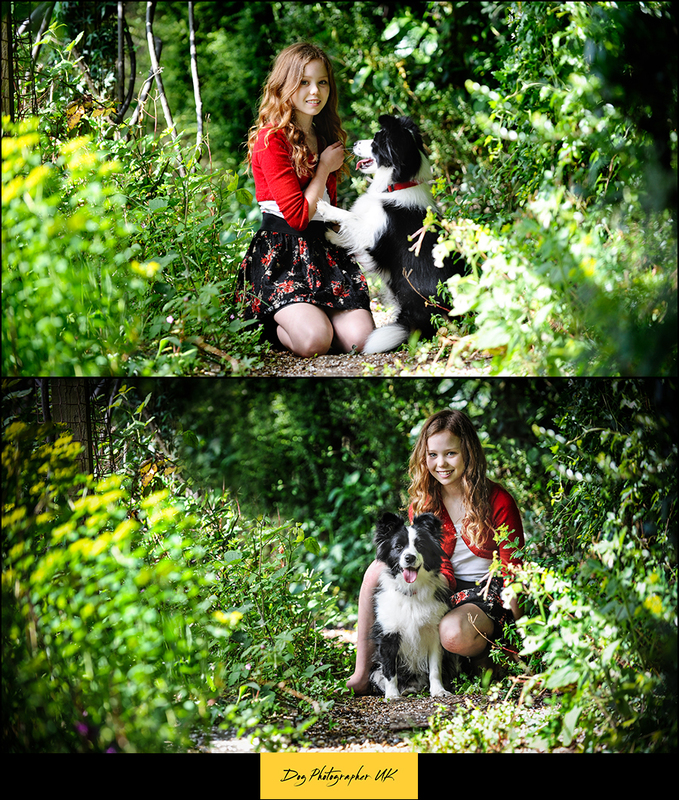 Holly received her shoot as a birthday present from her mum. Holly didn’t want any ridden shots which was a good job as we were limited to a field which had the 2 other horses who lived there in at the same time! 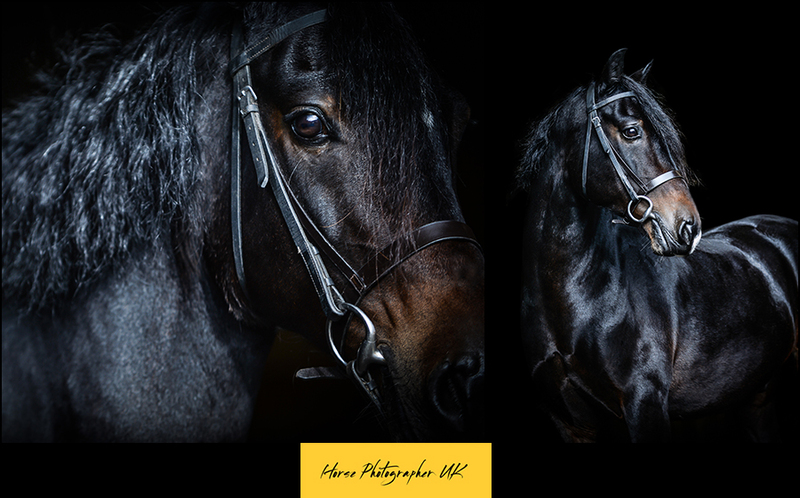 The stable was also in the same field so we got some shots around here and some black background images too. 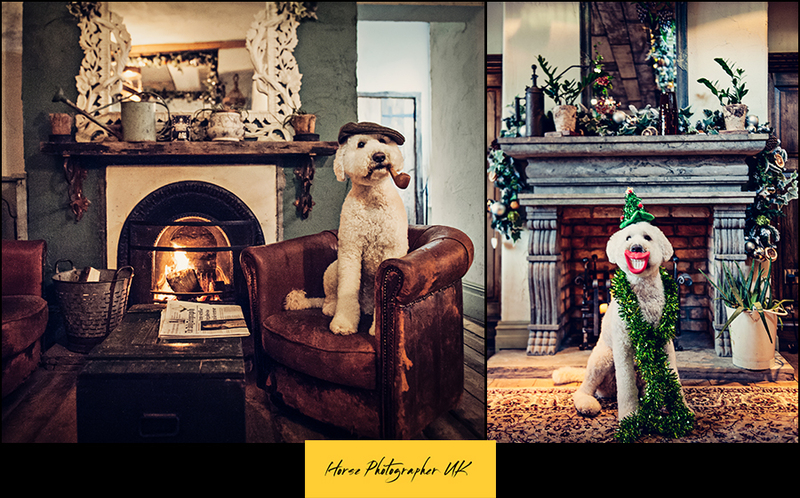 We also included Holly’s dog Alice in some of the shots for her. The weather was kind to us as it was a nice day but not too bright and sunny. 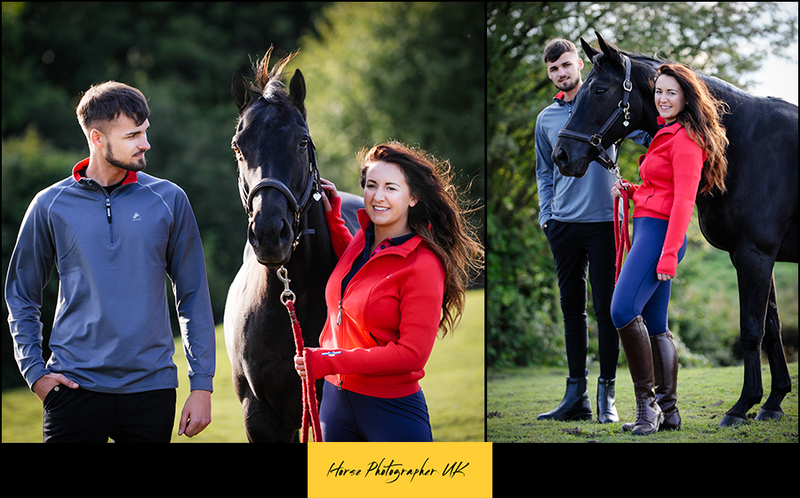 This shoot was very much about the horses rather than Holly so she opted for a casual look on the day. Holly and her mum chose an acrylic for the wall and a portfolio box. Bill, Julie’s husband treated Julie to her shoot as part of her birthday present. Not everyone feels comfortable with being in front of the camera and Julie was one of these people – insisting that she would prefer just shots of Dave. 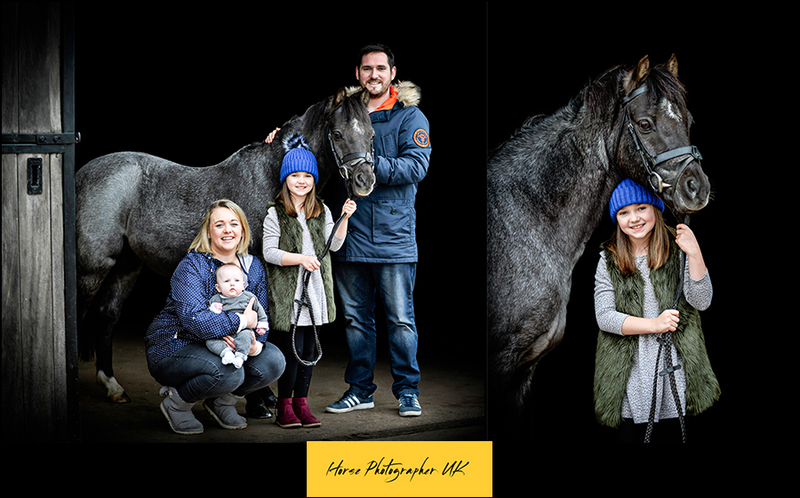 In fact, the product she chose at the viewing was of both her and Dave which I always think is lovely as it means I have helped to alleviate their fears and to show them they can and do look great in photos. 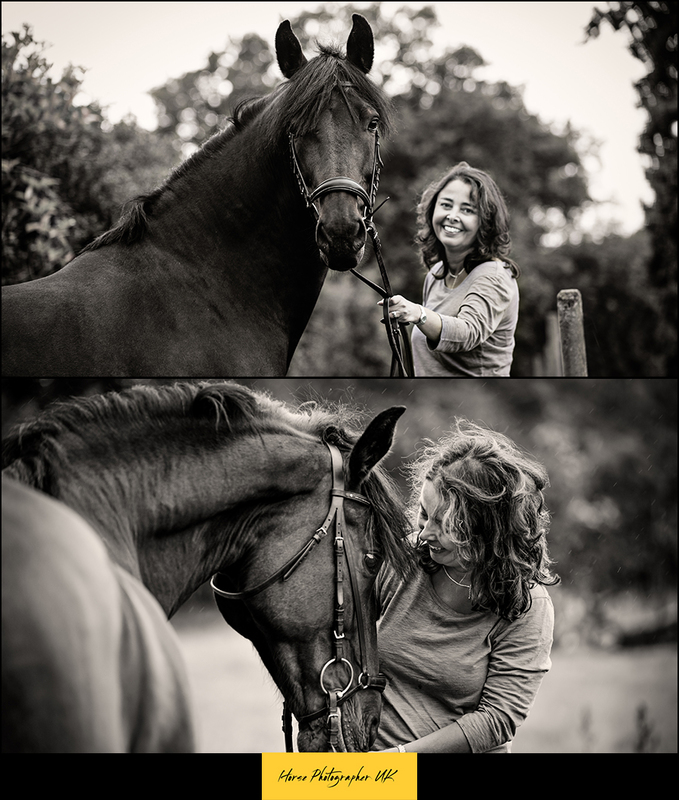 Julie wore a riding outfit for the shoot and we began out in the field but Dave was a bit giddy so we didn’t stay out too long before heading back to the yard where he was much more chilled. We had a lovely time and the end results were fantastic. 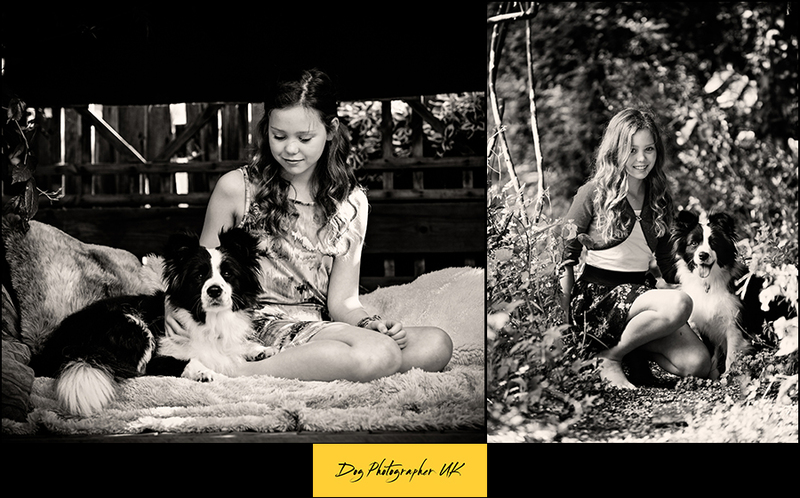 Libby & Clare’s Photoshoot with Max & Radley. 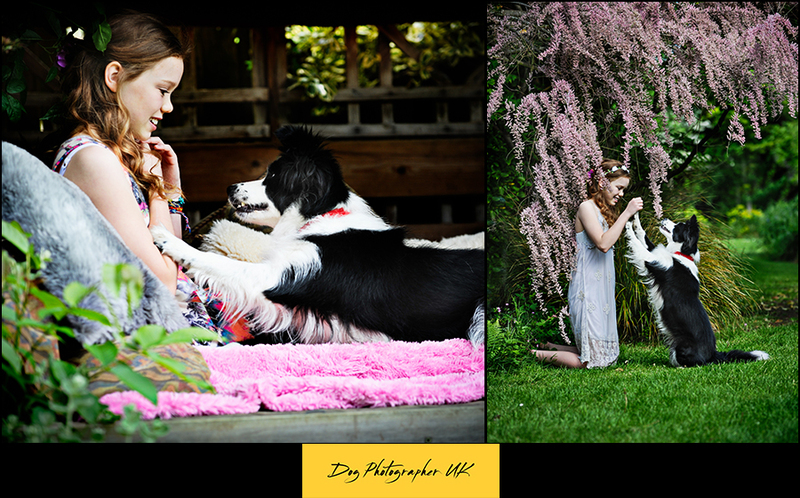 Sisters, Charlotte, Sophie & Verity’s Summer Photo Shoot. I absolutely LOVE my album, it looks fantastic...almost started crying looking at it...So gorgeous and such great memories to keep forever. Thank you, thank you, thank you!!! 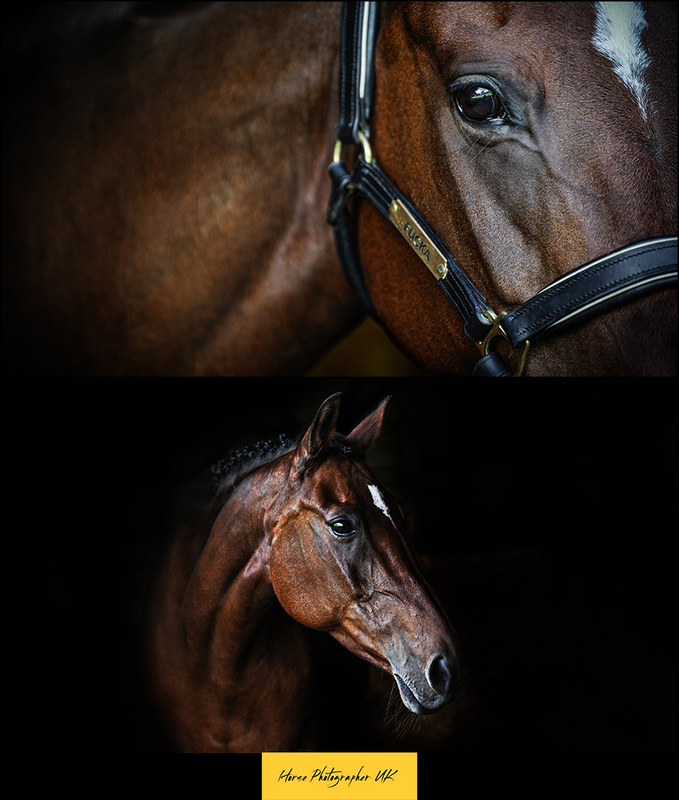 Absolutely love my photos, so pleased! Can't wait to put the frame up in my room, they are photos I will keep forever! This women is truly amazing!!! 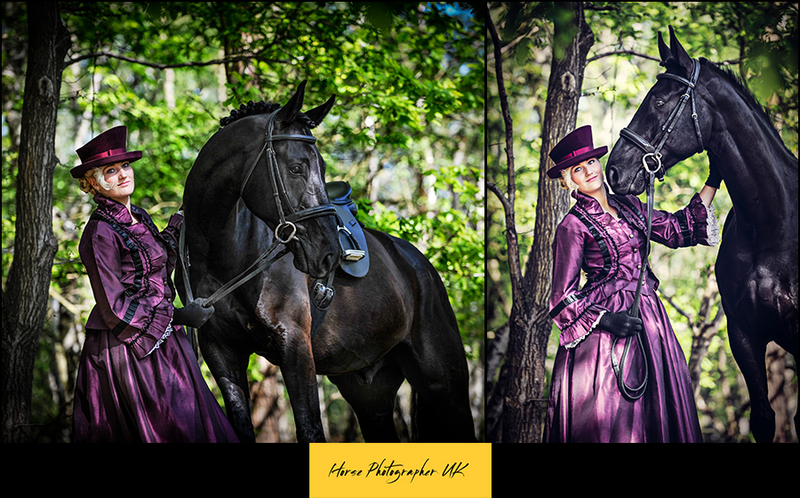 I'm am honoured to have had my photographs taken by her!! A true artist and pure talent! Thank you Sue. 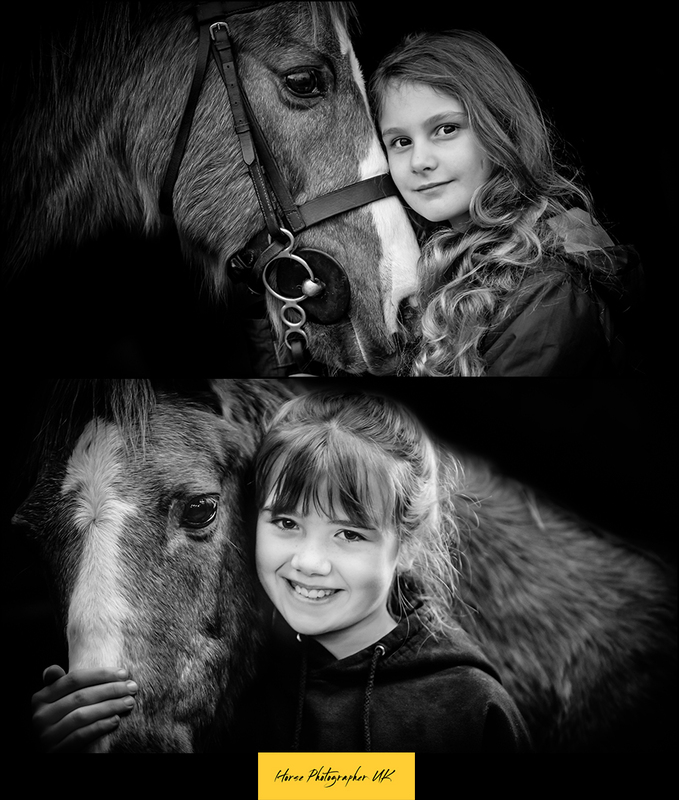 ©CopyRight 2013 Sue Westwood - Ruttledge.